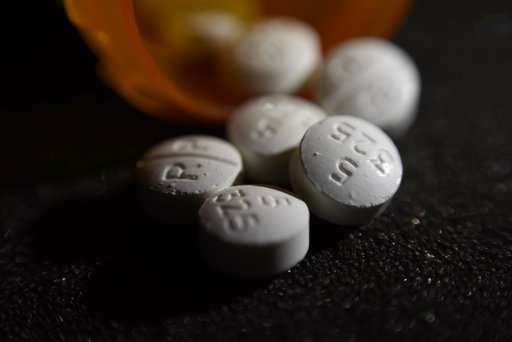 The group on Monday said it is pressing for limiting prescriptions to a week and mandatory education for dentists that encourages using other painkillers that are not addictive. Dentists write fewer than 7 percent of opioid prescriptions in the U.S. But new research shows that practice has increased in recent years, despite evidence that ibuprofen and acetaminophen work just as well for most dental pain and are less risky. Dentists are the leading prescribers of opioids for teens. Opioids are usually prescribed for short-term pain after procedures including removal of wisdom teeth and other tooth extractions.